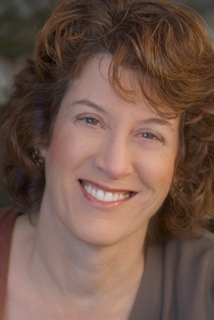 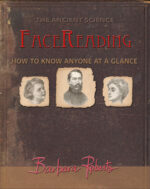 Home » Books » Face Reading – What Does Your Face Say? 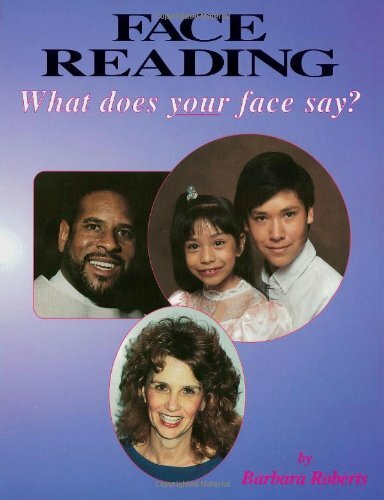 Face Reading – What Does Your Face Say? 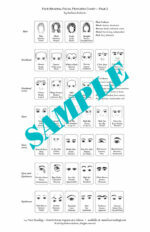 This is the 1st Edition of the “Brown Book” and is no longer available. 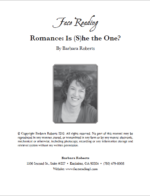 PDF ROMANCE Face Reading: Is (S)he the One?